$1,750,000 A 5 year term, 25 year amortized loan was arranged at a rate of 3.67%. 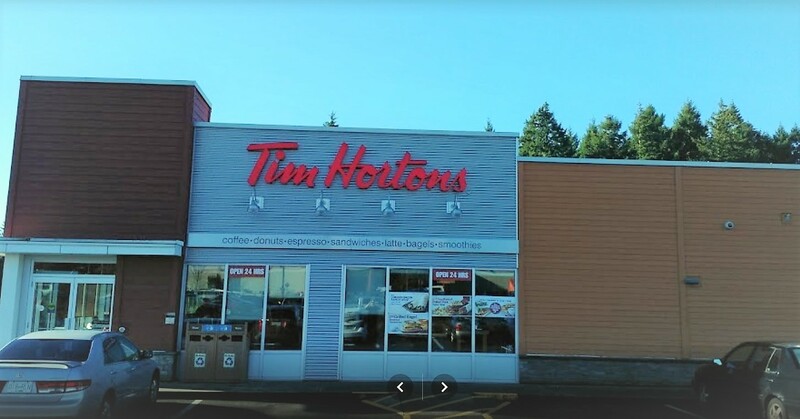 Tim Hortons signed a 15 year lease for this new 3,000 sq. ft. building located adjacent to Home Depot in Courtenay, BC.